Microsoft seems to be pushing Windows 10 ‘Insider Preview’ Build 10158 to Windows Insiders. The latest build brings various improvements to the overall stability and quality while adding polish to the UI. Microsoft also adds a few new features to its new Microsoft Edge web browser. After the build downloads, your machine will begin to install 10158. Once the installation is complete, you should be running the latest version of Windows 10 for Insiders. Addition of a "home" button on the browser, which can be enabled under Settings > Advanced Settings by enabling the “Show the home button”. Ability to import favorites/bookmarks from other browsers into Microsoft Edge. 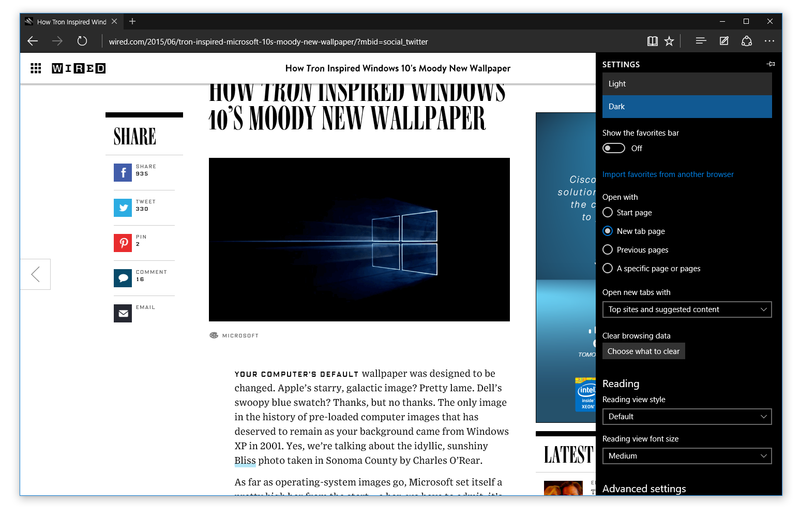 Options for changing what you see when you first start Microsoft Edge. New customization for the New Tab page, which allows you to choose to either see top sites and suggested content – or just top sites. Audio from Microsoft Edge plays while the app is minimized or in the background. Copy your favorites from %localappdata%/Packages/Microsoft.Windows.Spartan_cw5n1h2txyewy/AC/Spartan/User/Default/Favorites. After upgrading to the next build open Microsoft Edge, choose Settings, and you’ll see an option to import favorites from another browser. Choose Internet Explorer to import the favorites you saved in your %userprofile% directory into Microsoft Edge. On the Taskbar, when an app needs your attention, it will now flash in orange. And when you download something or move files around in File Explorer, the progress animation in the Taskbar has been changed back to green and back to animating horizontally (instead of white and animating vertically seen in the previous build). Updates to Cortana: Cortana's Notebook is in its final stages of development with a combined Profile and Settings experience. Cortana now has a dark theme color to match the rest of the OS. Tracking your flights has also been enabled so when you get an e-mail with flight or package information from supported providers they show up in the Cortana experience and Cortana will also alert you about them. Alerts for going to work, going home and the airport are also work now too. You should also try sending an e-mail with Cortana – we enabled this in this build! Just say everything at once such as who you want to email (you can send to multiple people), the subject of the e-mail, and what you want your email to say and that’s it. For example – you would say something like “Email Gabe Aul Super Awesome Window Feedback…” and then what you want the message to say. You can even make corrections with your voice. 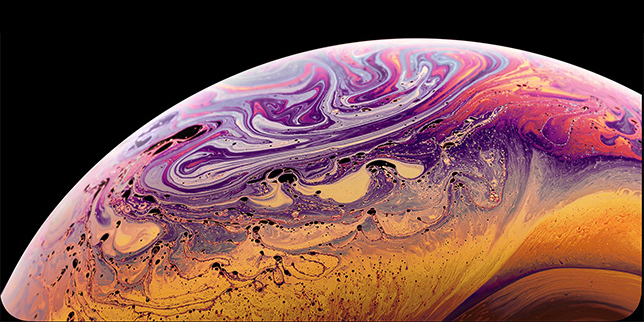 Note – this feature requires an Internet connection and works for U.S. (English) right now. 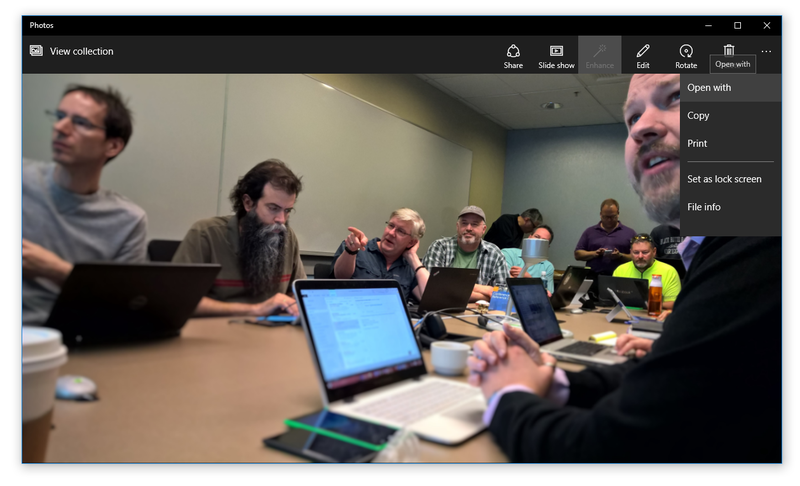 Microsoft has included an "Open with" button in the photo viewer. 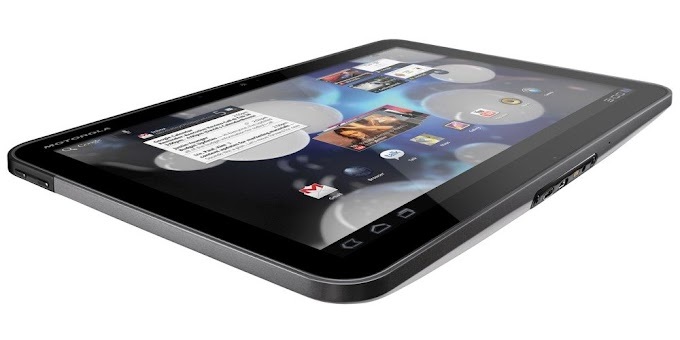 While viewing a photo, click the “…” icon at the top right and choose “Open with”. This was another top request from Windows Insiders. And now links to your saved photos, screenshots, and camera roll are available on the Albums page. 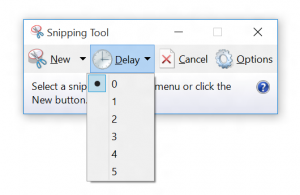 Snipping Tool: The Snipping Tool now has a new 5-second delay feature, while allows you to capture pop-up menus. 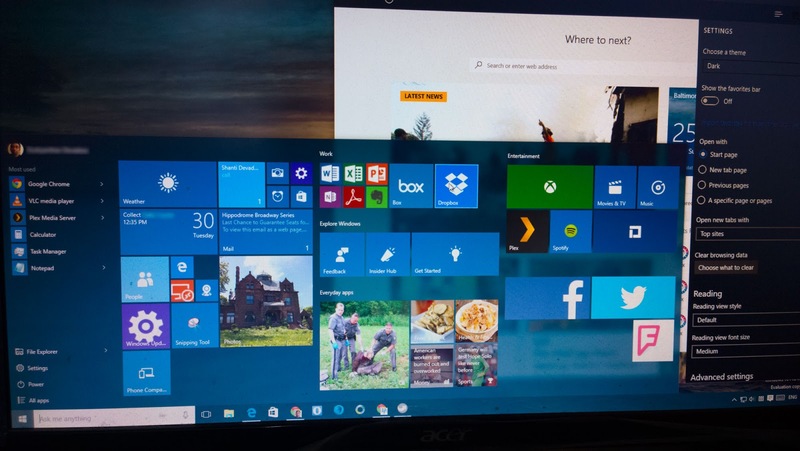 Microsoft is growing closer to finalizing Windows 10 for its public release. Because of this, all known issues have been fixed, and the company has no known issues to report with this build. Insiders are still encouraged to report anything that need fixing so the final Windows 10 can be launched error free.